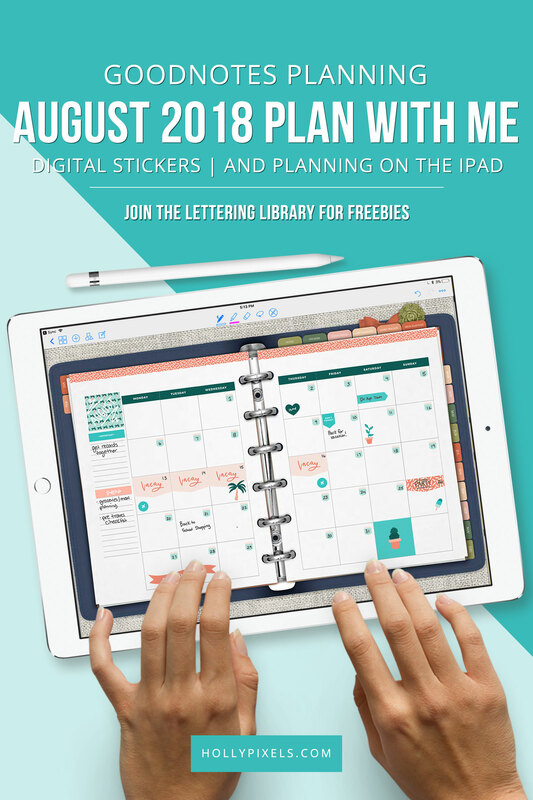 It’s time to do the August Plan With me in GoodNotes! Digital planning using the GoodNotes app on the iPad is super fun. 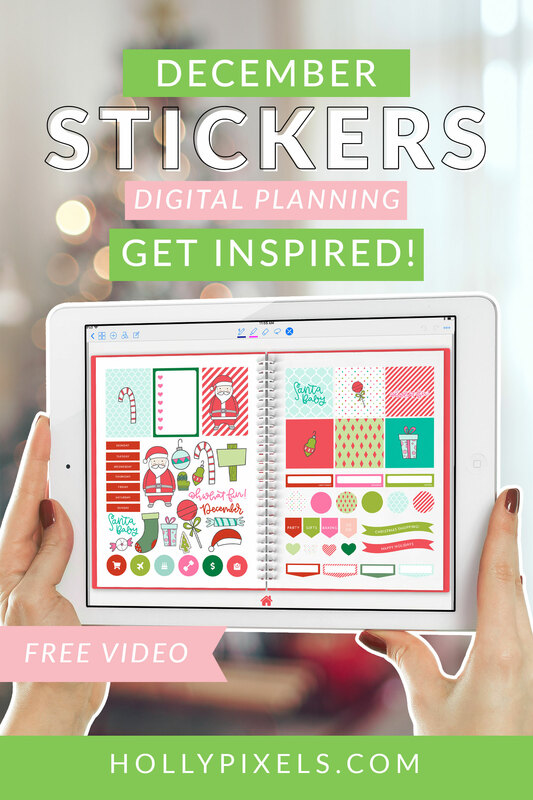 This video will show you the digital stickers for GoodNotes we have in the shoppe for August 2018 and how I set up my month of August using them. THIS IS KINDA AWESOME! 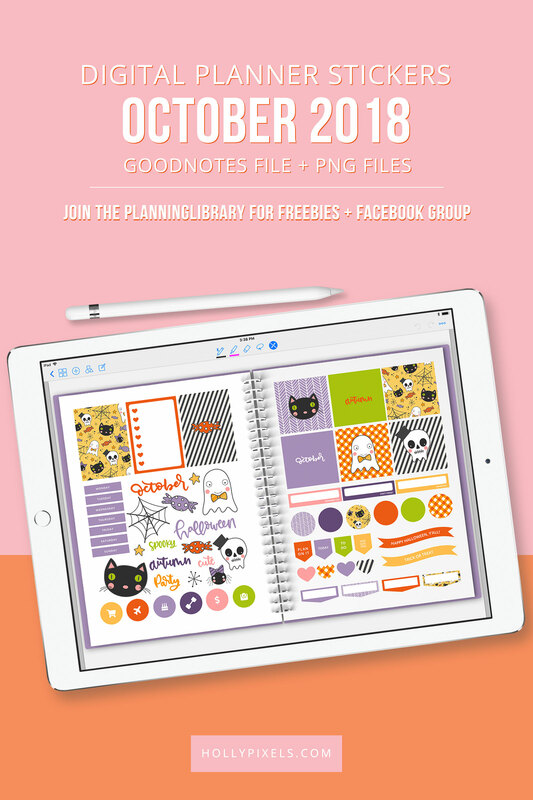 GET A FREE GOODNOTES JOURNAL WHEN YOU JOIN THE PLANNING LIBRARY. 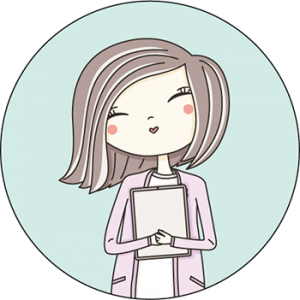 LOOK FOR THE SIGN UP AT THE BOTTOM OF THIS POST! 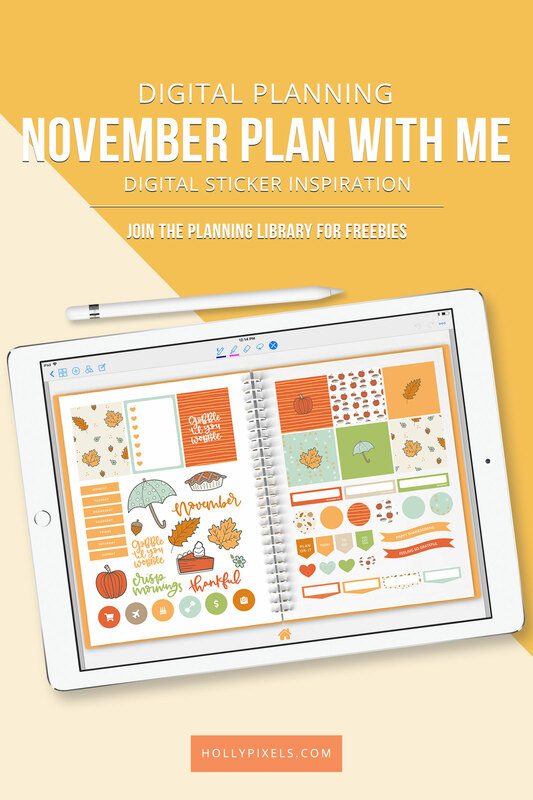 I’m using Kate’s August Plan With Me Stickers for the GoodNotes app that I have up in the shoppe now. 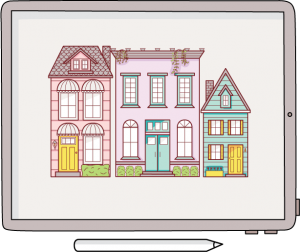 You get tons of stickers (over 160 of them) to personalize your planning in GoodNotes and make August planning more fun.